Vintage Papyrus Charm | Papyrus Watch - Exposing the overuse of the Papyrus font. 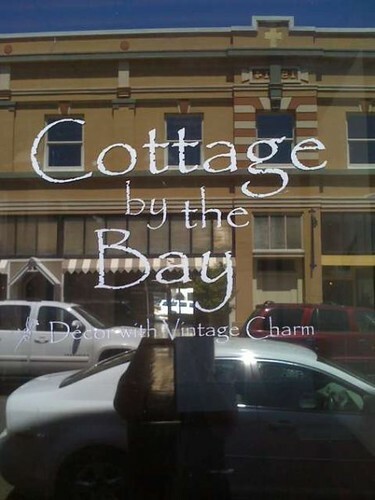 Ah, Cottage by the Bay, some fine decor with that vintage charm. Papyrus, though, I wouldn't consider vintage, the days of writing on papyrus as in paper, I would say is more "ancient". And the font itself is from the 80's, so...yeah.